All set for an unconventional love story? 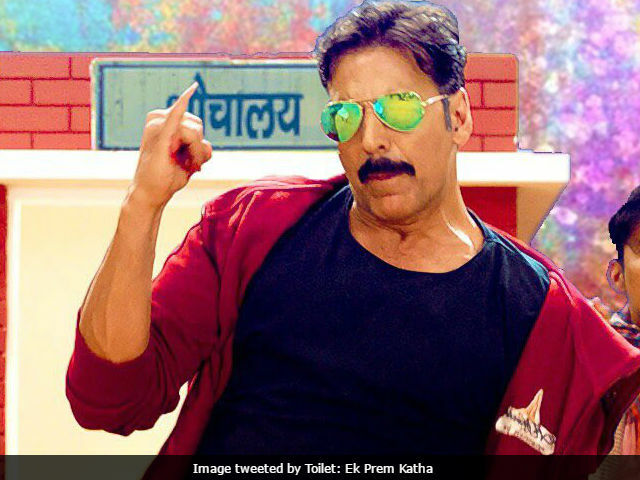 Akshay Kumar is all set to make movie-goers laugh and think with his new film Toilet: Ek Prem Katha. Akshay Kumar scored a hattrick of hits at the box office, courtesy Jolly LLB 2, Rustom and Airlift. And now, his new film combines humor, quirk and a social message - ingredients of a hit film. Toilet: Ek Prem Katha is a love story through which the protagonist hope to inspire audience to revolutionise the unhygienic sanitation conditions in certain parts of India.  Keshav (Akshay Kumar) decides to install a washroom in his home after his wife Jaya (played by Bhumi Pednekar) leaves him because she was unable to convince her in-laws to construct a washroom at home. Celebs are excited for the release of Toilet: Ek Prem Katha. Are you? Meanwhile, Dhanush and Kajol's film Velaiilla Pattadhari 2or VIP 2 also hits the screens today but only in Tamil and Telugu. The film's Hindi version (which is named Lalkar) will release on August 18. 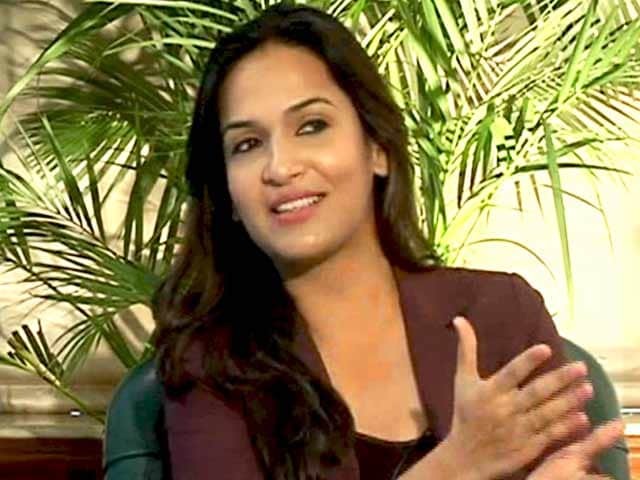 The Soundarya Rajinikanth-directed film is a sequel to Dhanush's 2014 Velaiilla Pattadhari. VIP 2 is also special because Kajol returned to Tamil cinema after two decades and it also her first film after 2015's Dilwale, which tanked at the box office . Velaiilla Pattadhari 2 starts right after the first film. Raghuvaran is now happily married to Shalini (Amala Paul) and he's also a successful civil engineer. Enter Vasundhara (Kajol), who is Raghuvaran's boss and wants to dictate the terms of Raghuvaran's services. You remember Raghuvaran? The audience awaits Vasundhara vs Raghuvaran in VIP 2. Charlize Theron and James McAvoy's Atomic Blonde, directed by David Leitch also releases today.